Observation - Buxton. Park - UK and Ireland. 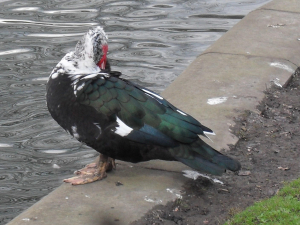 Description: Not sure if this is the same type of duck as previous photo. Not sure if this is the same type of duck as previous photo.